Our programs reflect the belief that children are active learners and they build meaning and understanding through full participation in their learning environments. Our child-centered programs combine high expectations for each child with respect for individual development. Teachers prepare the environment for children to learn through active exploration and interaction with other children and materials. Children are provided hands-on learning activities with materials relevant to their own life experiences. The classrooms are arranged to facilitate flexible grouping and multitasking. The students are given opportunities to participate in library, music, art, PE classes and STEM activities. self-confidence and self-worth through secure relationships and independence through meaningful learning experiences. In WISD, early childhood curriculum and instruction are based on the Texas Pre-Kindergarten Guidelines (state standards). Frog Street, a comprehensive early childhood program that integrates all domains as required by state standards. children rather than applying discipline to them. This program integrates classroom management with social-emotional learning. Ready Rosie-a video modeling & mobile technology program created to build partnerships between families and educators to promote school readiness. Using peer-to-peer modeling and two-way communication, parents are supported and empowered in their child's learning. The prekindergarten classroom teachers utilize the Circle Progress Monitoring System, a technology-driven tool that enables a teacher to assess a child’s progress in a particular skill area. The Head Start teacher administers the GOLD assessment. Both assessments enable educators to focus on and measure the knowledge skills, and behaviors most predictive of school success. Teachers also use other strategies such as observations, report card testing, checklists, discussions, projects and performance tasks to measure a student’s progress. 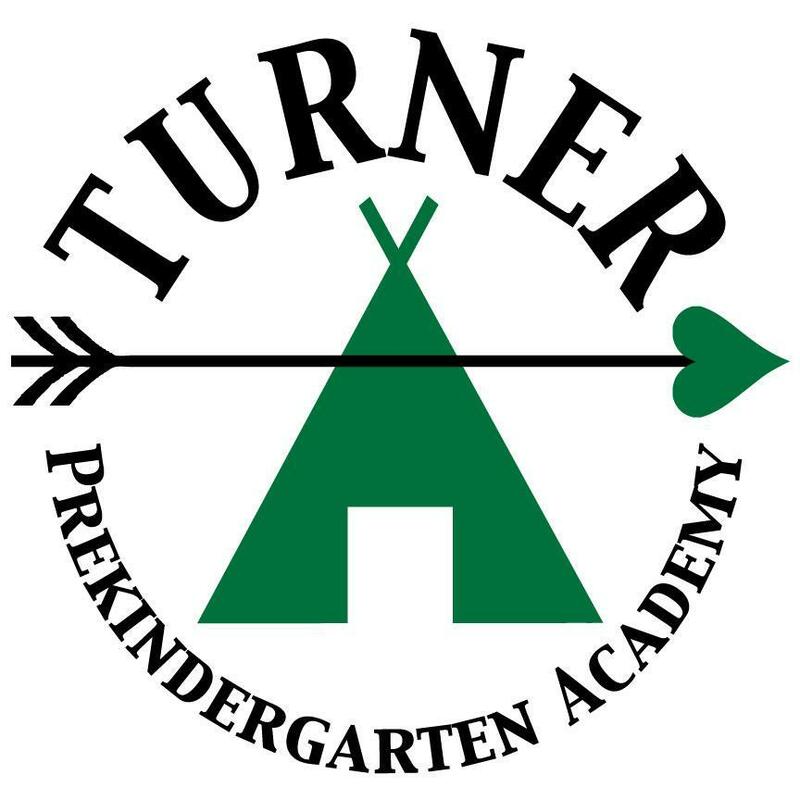 Turner Prekindergarten Academy connects the home and academic world, striving to meet each individual student's physical, social, emotional and intellectual needs. We hold high expectations and will implement best practices of teaching to foster success through developmentally-appropriate instruction that addresses state standards, individual differences and learning styles. Faculty, families and community members will work together to achieve this mission. Through this combined effort, our hope and expectations are that our students will develop a love of learning that will continue throughout their lives.